For the second year running we have been awarded the much coveted title of Kent’s Best Butcher’s Shop at the Taste of Kent Awards 2018. 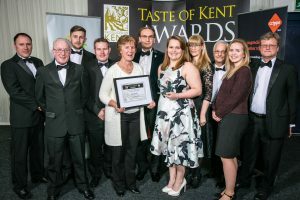 This competition organised by Produced in Kent, showcases all the very best food and drink businesses within the county and we were once again highly delighted to have been recognised in this way. 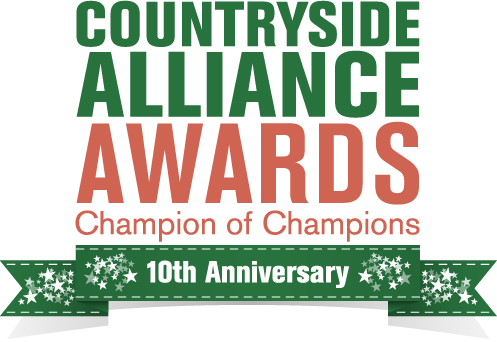 Staff travelled to the Detling Event Centre at the County Showground to hear the results announced at the Awards Dinner on March 8th. Needless to say a great time was had by all!